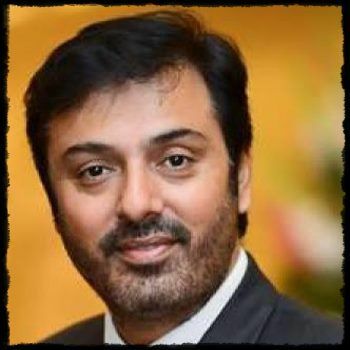 Nauman Ijaz one the most versatile actor of Pakistanitelevision industry. The actor has stepped into the television world with the desire to become a newscaster. The director Nusrat Thakur saw the hidden talent in him and believed that Nauman can rock this entertainment industry with his exceptional acting skills and flawless expressions. Nauman is an award winning actor with immense fan following.